Oooooh yeah, it’s back Brisbane! After a sell out event for our first Spring Brunch, sips about to go down, as your obsession with bottomless brunches continue. 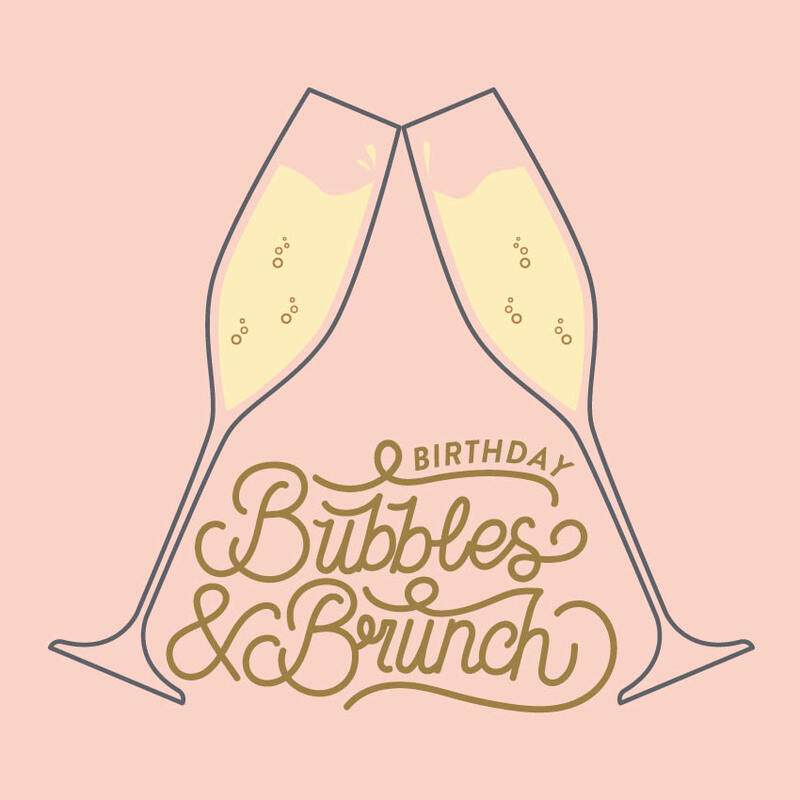 As part of our month long Birthday celebrations, we are partnering with G.H.Mumm Champagne to host ‘Birthday Bubbles & Brunch’ from 10:30am – 12:30pm on Saturday 27 October. Spend the morning in the lush gardens of the Osbourne, enjoying two hours of bottomless selected cocktails and brunch dish from a bespoke menu designed by Chef Ben King. Truffle scrambled eggs with parmesan and fresh salsa verde on toasted sourdough. Waffle topped with mascarpone, vanilla bean ice cream, seasonal berries, chocolate sand and maple. Smashed avocado on toast with homemade tzatziki topped with pistachio dukkah. Osbourne house smoked Salmon and poached eggs on a bagel with creamy lime hollandaise. Acai Bowl topped with granola, vanilla yoghurt, blueberry compote and seasonal fruits. Maple smoked bacon, sun roasted Roma tomatoes, grilled haloumi and poached eggs on toasted sourdough.